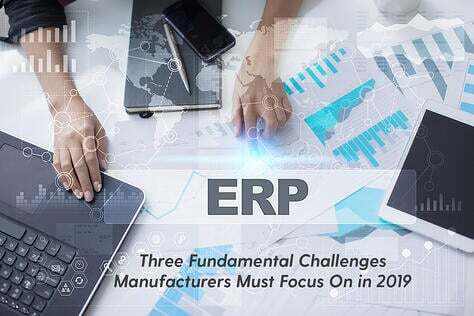 A lot of manufacturers are still afraid to bring their ERP systems into the 21st century. If you’re one of them, we want you to know that we get it. 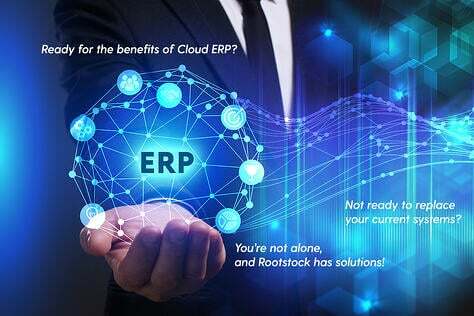 The prospect of changing your ERP system can be scary, especially when you consider all the horror stories out there. 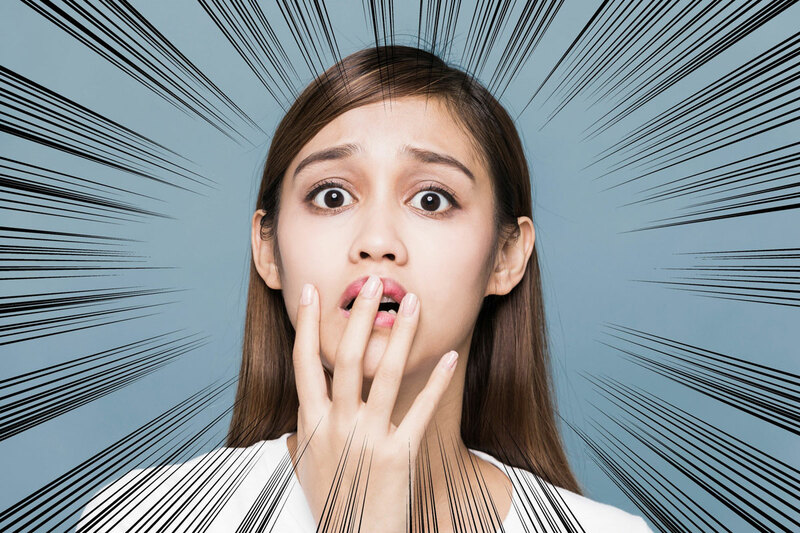 If companies as smart and successful as Avon, Hershey, Hewlett Packard, Nike, PG&E, and Target Canada have hair-raising stories to tell about ERP implementations, who is safe from the terror? The truly scary part? 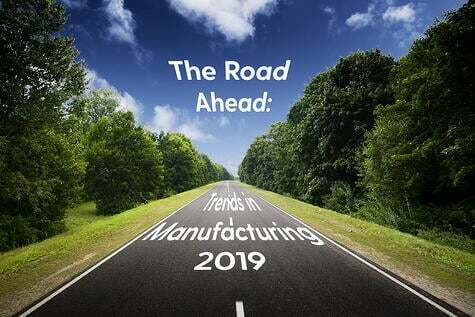 Even with all those cautionary tales of how not to approach a new ERP implementation, manufacturers bringing new ERP solutions online continue to struggle. Avoid creepy projects. It starts out innocently. You define which business process problems you want your new ERP solution to solve, what you expect for results. 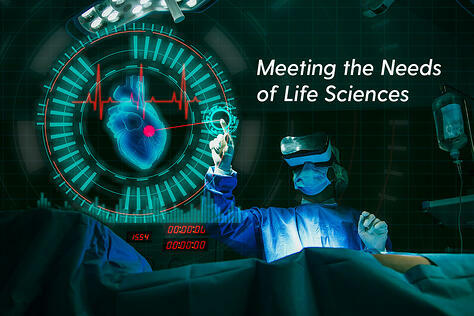 But then, as you travel that long road to implementation, you get distracted – “look at what this module can do…here’s a new capability we didn’t consider. Let’s add it!” – by the siren call of getting more done than you originally intended. Before you know it, you’ve left the path, crashing headlong into the dark woods, chasing shiny new possibilities. The ensuing project creep dooms your team to failure. Make a plan and stick to it. Do…not…leave…the…path. Expect your worst nightmares to come true. 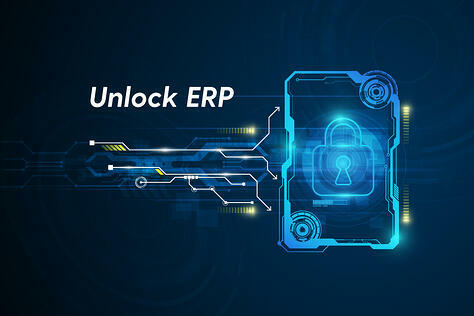 Ever hear the term “whistling past the graveyard?” That’s what gets a lot of organizations in trouble when implementing ERP. They know it’s a monster project, with lots of moving parts and opportunities for things to go wrong. But do they figure out, in advance, what to do if/when the monster escapes? No. They whistle past the graveyard and hope nothing comes out of it to attack them. When has that ever worked in a horror movie? Or in business? Identify potential problems and plan how to solve them. That’s better than reacting in panic – or watching your project die painfully – when they arise. Ask all the scary questions. 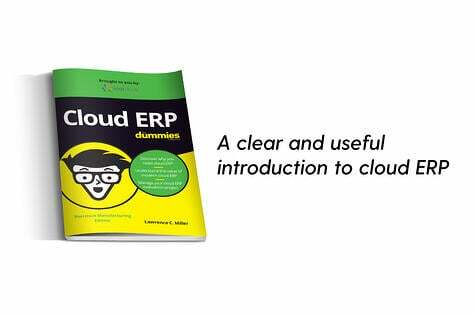 It’s pretty certain you won’t survive an ERP implementation on your own. You’ll need a vendor who embraces the role of partner. They all know this, so they’ll all claim to be a great partner. Don’t take any assurances on face value. 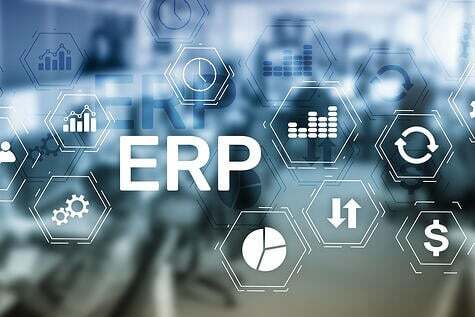 Ask hard questions until you’re satisfied that your ERP vendor truly understands your environment, your needs, and your goals. As best you can, be sure they won’t cut and run, or be too frightened to think, when the going gets rough. 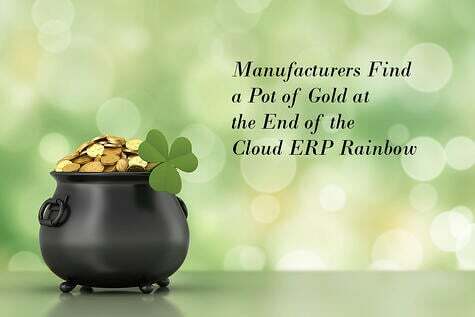 Conversely, don’t hide anything from a potential ERP partner. Everyone has to be fully informed, at the start and throughout the project’s duration. Don’t be scared into silence; make constant communication a core project value.